Everglades National Park Events, Coupons, Reviews! 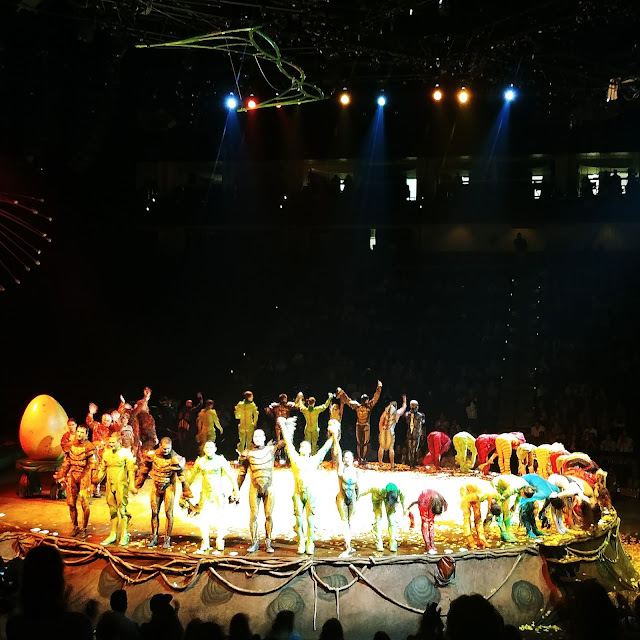 This past week, I was so fortunate to be able to take my kids and a good friend to the fabulous Cirque du Soleil show while they were performinig here in our town of Jacksonville at the Veterans Memorial Arena. I have heard about this show for so long and how amazing it is to see live. It truly was and I hope you can all see the show one day, too! It's definitely worth it; it's perfect entertainment for the whole family to watch. Save with the code below and read all about why this show is a must-see event! Thank you to Cirque du Soleil for sponsoring today's discussion. All opinions are my own. The company has brought wonder and delight to more than 160 million spectators in more than 400 cities on six continents. Cirque du Soleil has close to 4,000 employees, including 1,300 performing artists from close to 50 different countries. What began as a Big Top show in Montreal in 2009, OVO will embark on a new journey, performing the same captivating production in an arena setting, giving more people the opportunity to enjoy a Cirque du Soleil show in their own town. OVO, which means “egg” in Portuguese, is a production of a colorful ecosystem where insects work, eat, crawl, flutter, play, fight and look for love in a non-stop riot of energy and movement. When a mysterious egg appears in the midst, the insects are awestruck and intensely curious about this iconic object that represents the enigma and cycles of their lives. It is love at first sight when a gawky, quirky insect arrives in this bustling community, and a fabulous ladybug catches his eye – and the feeling is mutual. My kids also enjoyed how colorful and interesting the characters looked. The insects spoke like you imagine insects to speak and most times, they were erractic in their movements, causing the audience to burst out in laughter. I loved seeing my kids' eyes light up everytime a new scene and different characters appeared. They were in awe of the tricks and graceful dancing, appreciating the talent just as much as I did. Don't miss this classic Cirque du Soleil production that has thrilled more than 5 million people around the world. Have you seen the show or plan to watch it? 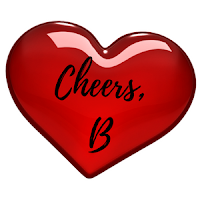 Don't forget to share this post and great deal with a friend!